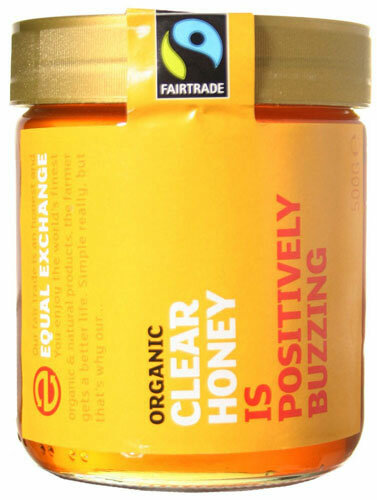 A great tasting value for money honey! I buy because it is raw. 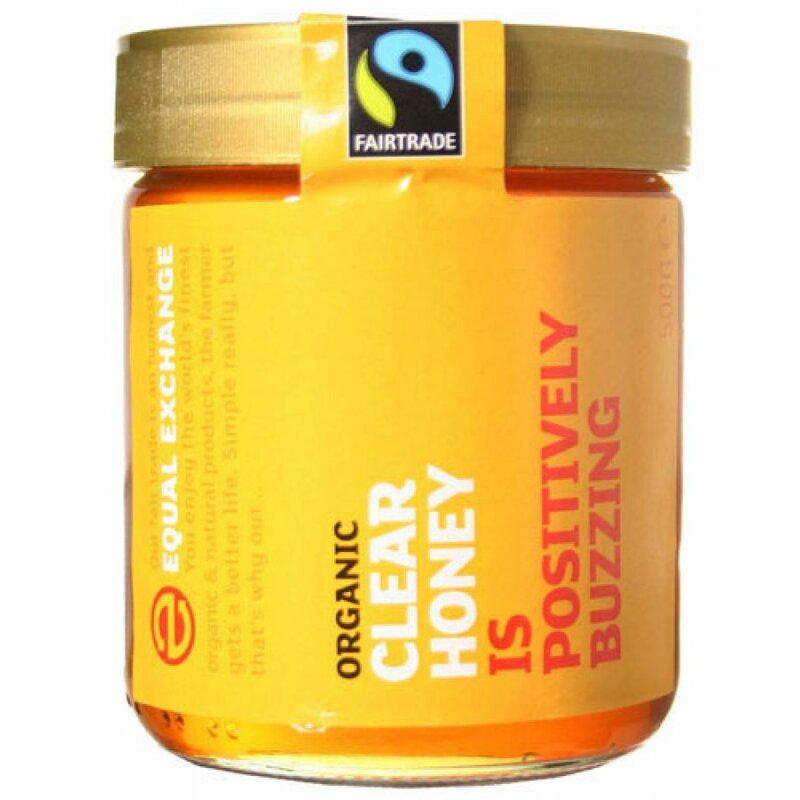 If honey has been pasteurised it loses all of its health benefits! Really nice honey for a good price.